Mark Falter is the President of Mid-American Wealth Advisory Group, Inc. and has more than 30 years of experience in the financial services industry. Mark is frequently sought out to share his insights on the financial markets on Fox News Channel and on TV shows like The Income Generation with David J. Scranton. 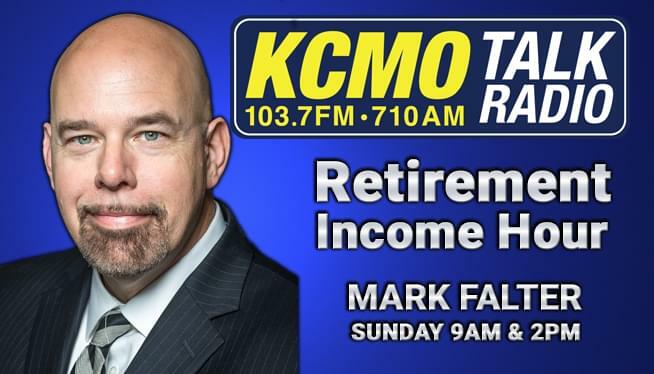 Mark also hosts his own radio show, The Retirement Income Hour, where he addresses the questions and concerns of retirees, pre-retirees, individual investors, and business owners about money management and preparing for retirement. Throughout his career, Mark has had the privilege of meeting thousands of people who were in the process of planning for retirement or already enjoying retirement. He takes great pride in his ability to help clients avoid common mistakes and create financial strategies suited to their needs and goals. With his unique experience in conservative income-generating strategies, Mark has helped many hardworking Americans safeguard their investments and enjoy financial freedom. A strong believer in the principle, “Do unto others as you would have them do unto you,” Mark attributes most of his success to simply making decisions that are in the best interest of his clients Mark specializes in the universe of conservative income-generating and dividend-generating financial options outside the stock market. At the same time, he embraces a philosophy of not being married to any specific investment or strategy. He works with clients on an individual basis with the goal of helping them create a roadmap to financial security and independence that allows them to focus on simply enjoying their lives. As an Investment Advisor Representative, Mark diligently honors his fiduciary responsibility as spelled out in the US Investment Advisors Act of 1940. His goal is to always act and serve in the best interests of his clients.